It’s hard to believe that USB branding has become more confusing, but it has. The USB standard has just gotten even more confusing for end users. 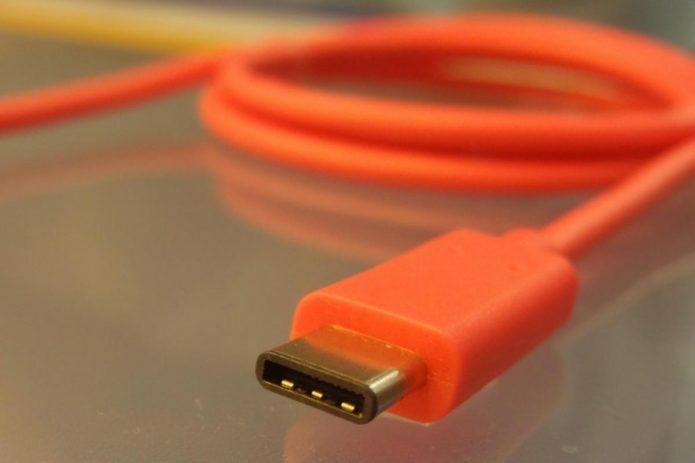 If you’re one of the three people in the world who actually knew the difference between USB 2.0, USB 3.0, USB 3.1 Gen 1/Gen 2, and so on, …well, sorry: USB 3.2 has been announced, and all the names change once again.